Looking for something to fill the weekend? Knoxville has you covered! Here are events happening this Saturday, April 13. Hosted by the Knoxville Opera, the Rossini International Street Fair is a one day celebration. Though this event embraces opera, it also includes: International culture, arts, crafts and cuisine. Likewise, the fair includes: Italian, Mediterranean and other international foods. This event is from 10 a.m. to 9 p.m. in Downtown Knoxville. Also, good news, this event is free! This is a new festival in Knoxville. See the orange glow of lights on the Chilhowee Park Lake as thousands of paper lanterns glide atop the water. This event includes: Designing your own lantern, food trucks, music and fun. Take time to reflect, relax and enjoy the good things in life as the school year comes to an end. Tickets purchased ahead of time are $35, or $40 at the door. Gates open at 5:30 p.m. and close at 10 p.m.
More information on this event and tickets can be found here. 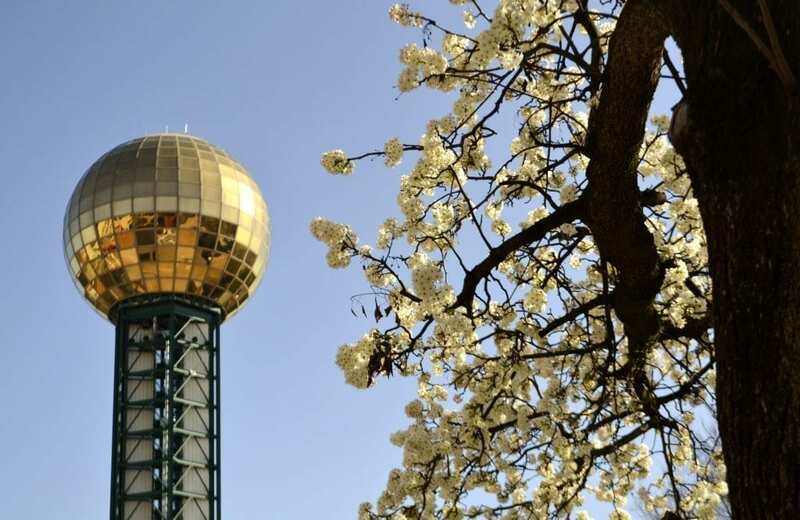 Although this is for one weekend only, Knoxville residents will open their yards to the public as part of a celebration of the natural beauty of East Tennessee this Spring. Additionally, participants can go on self guided tours of the properties. However, Dogwood Arts staff will be available for more information on the gardens and upcoming festival activities. The staff are asking for $5 donations, if able, to improve this event in upcoming years. Tickets and information for this event can be found online. The Lady Vols are currently ranked 8th this season. They are facing off against the Mississippi State softball team at Sherrie Parker Lee Stadium April 12-14. The Saturday game begins at 1 p.m.
Time information and tickets for this event are posted online. 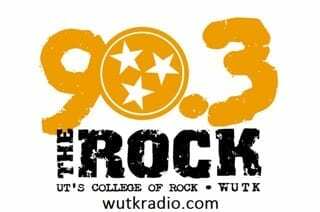 The Georgia Bulldogs are coming to Rocky Top to play the Tennessee Men’s Baseball Team. The UT baseball team has a season score of 24-10. The Georgia Bulldogs’ season score is 28-6. The event is located in Lindsey Nelson Stadium starting at 3 p.m.
Those interested can purchase tickets for this event here. Tennessee football will hold the annual Orange and White football game presented by Chevrolet at 6 p.m. in Neyland Stadium. This event also features a family friendly tailgate in Vol Village located in Lot nine starting at 3 p.m. Additionally, the tailgate includes: Music, photos with Smokey and the Spirit Squad, food vendors, face painting, meet and greets with VFLs and so much more! This event is free! Attendees can find more information on parking and locations here. Well known and Tony award winning musical Monty Python’s “Spamalot” is coming to the Tennessee Theatre for one weekend. Dates of the show are: April 13 at 3 p.m. and 8 p.m. Also, April 14 at 1:30 p.m.
More information and ticket pricing is listed here.